Frazier Land and Property Co. Welcome to Murphys Wine Cottages. Your next choice for lodging in the Wine Town of California’s historic Gold Country. 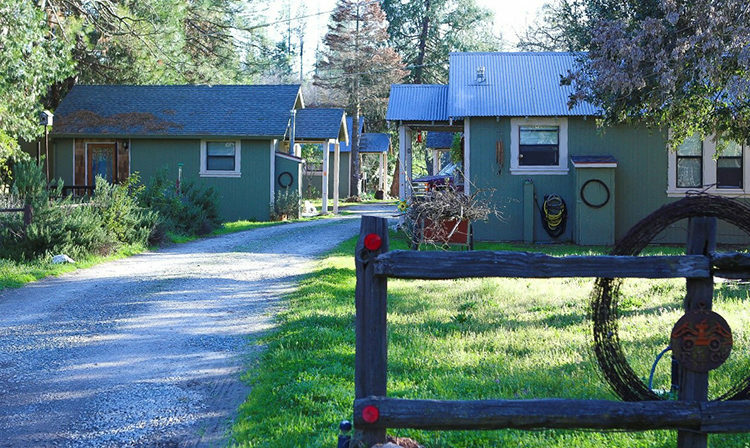 This is a comfortable, and affordable complex of freestanding vacation units that is truly in the middle of downtown Murphys, California. These cottages are footsteps from all the Main Street tasting rooms, restaurants, and shops. The property is also located 1 mile from Ironstone Winery and Amphitheatre.